I have recently been catching up on BBC2’s 5 part TV period drama, Dancing on the Edge which started a couple of days before I left for my vacation to Thailand. I have been so eager to watch it since my return and it did not disappoint! 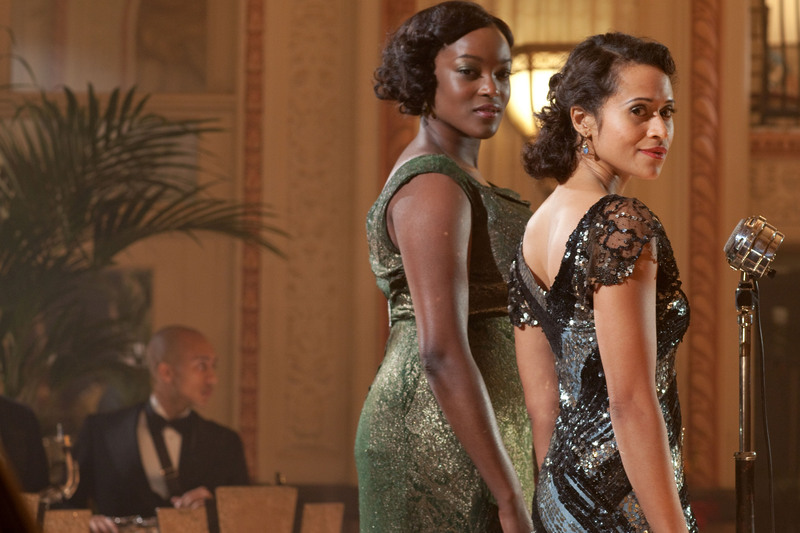 Written and directed by Stephen Poliakoff, Dancing on the Edge is based on the rise to fame of a black jazz band in 1930’s London and the eventful experiences that happened as a result of this. The show is seen through the eyes of the jazz band as make their way into the glitz and glamorous world of the elite and high-society crowd. Rather than designing and making the costumes for the cast members, the costume designer wanted to ensure its authenticity stayed true to the time period so she scoured and found most; if not all of the pieces you see in the show. I adored the attention to detail of the costumes. The sequins and bias cut dresses, the wide-brim hats, the shoes, the finger-waves, the make-up – I loved it all! Some of the scenes were shot in the Grand Hotel; a Grade II listed Victorian building in Birmingham. I loved the high ceilings with the ornate brickwork, the high ballrooms, the patterned curtains, art deco light fittings, huge Corinthian pillars and the grandness of it all! 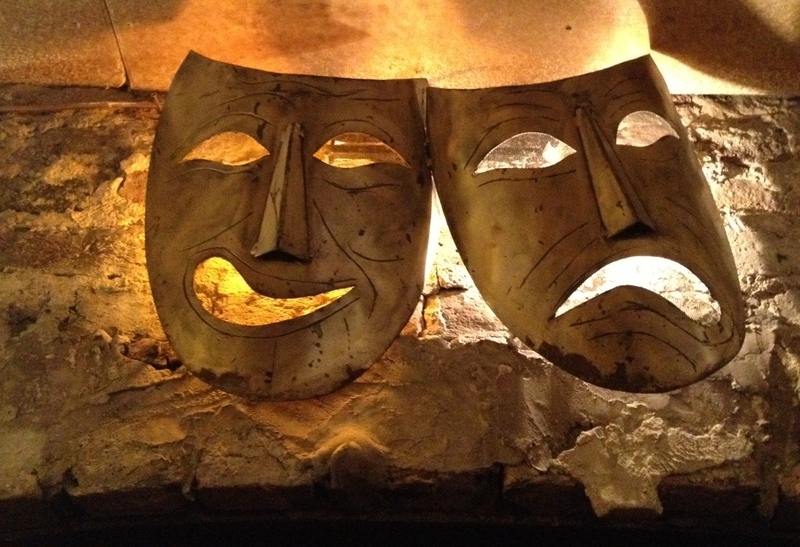 But I was especially thrilled to see that they shot some of the scenes in the back streets of East London’s Brick Lane and also in Wilton’s Music Hall – the oldest grand music hall in the world. 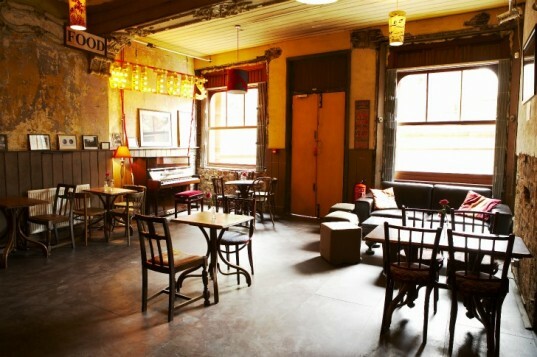 Wilton’s is a mid 19th century grand music hall attached to an 18th century terrace made up of three houses and a pub. 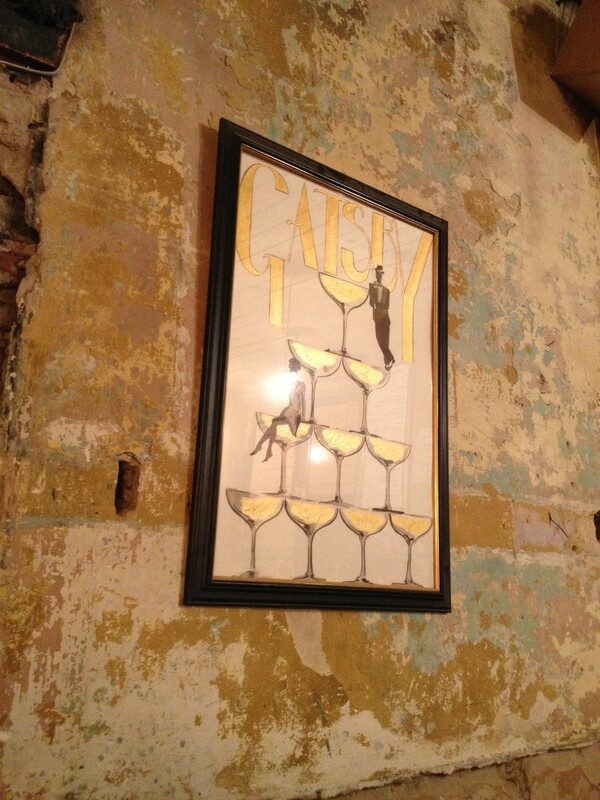 It was originally an alehouse dating back to 1743 or earlier. From around 1826, it was also known as The Mahogany Bar. This was because the landlord was the first to build a mahogany bar in his bar. 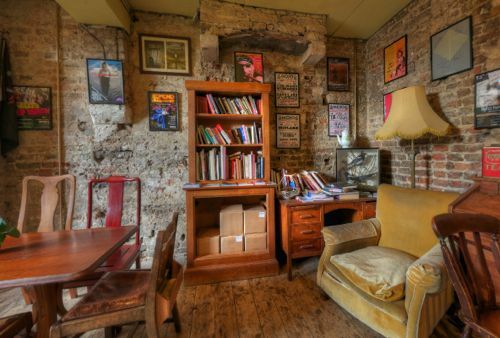 A concert room was built in 1836 and it was licensed to host plays in 1843. Wilton’s survived the test of time: 1936 Mosley March, 1940 – 1941 London Blitz as well as the 1960’s Slum clearance and was saved from demolition and therefore Grade II listed in 1971. 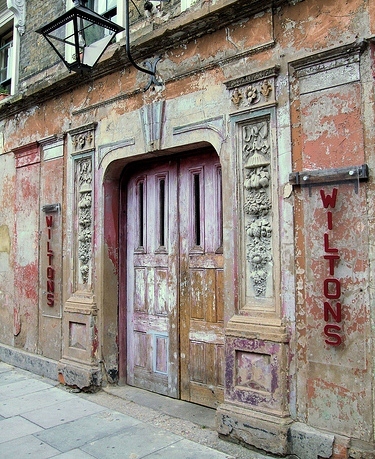 Wilton’s still serves as a theatre and they hold regular shows and music events. It truly is a beautiful place to have a drink and hang out with friends! 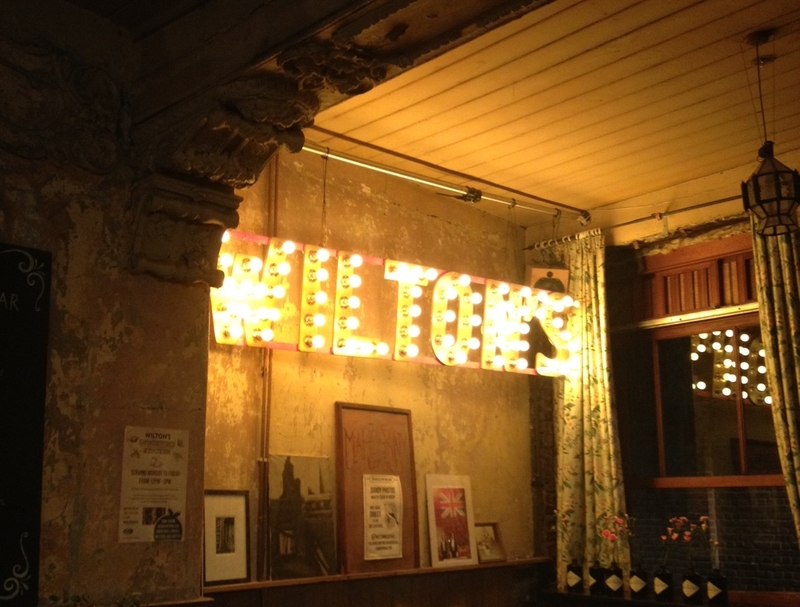 If you are ever in London, make sure you visit Wilton’s. You won’t be disappointed!